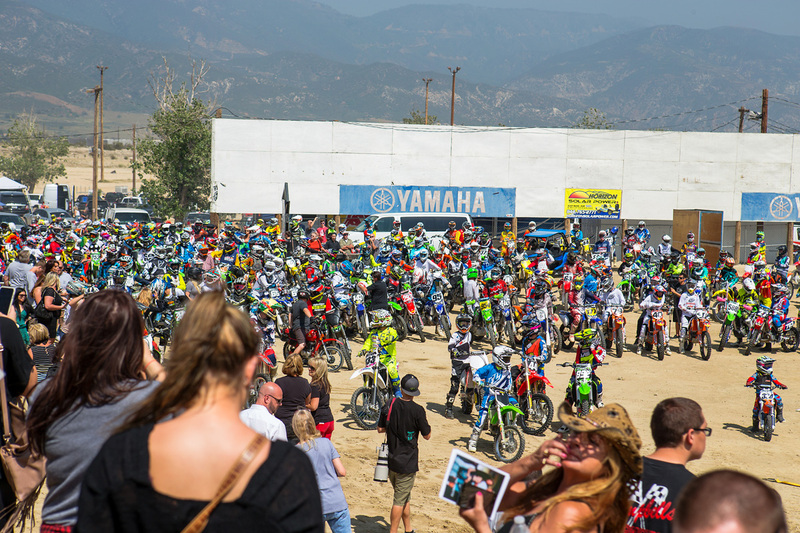 April 1st, 2015 was a bittersweet and somber day, as the motocross community gathered at Glen Helen for the memorial service and ride day to honor and celebrate the life of Tyler Clay Hoeft. Tyler was 14 years old. He was a precocious young man who left us much too young after succumbing to injuries sustained in a crash in Freestone, Texas. 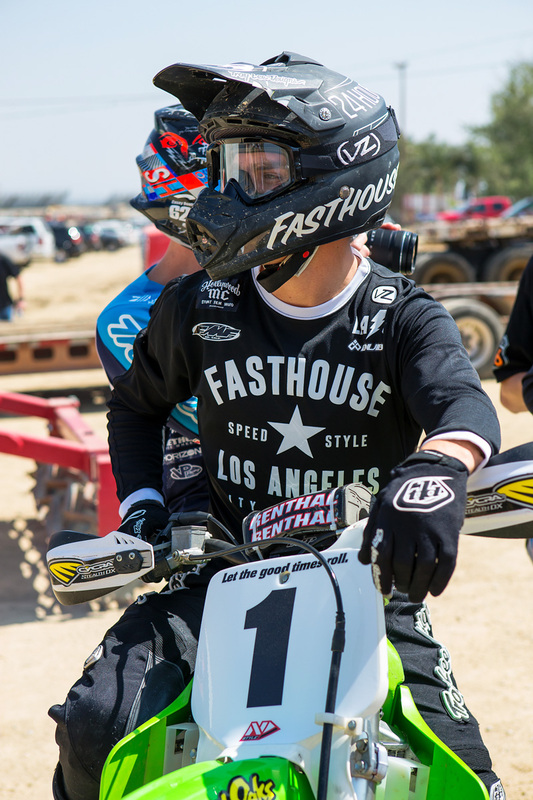 He grew up on two wheels, riding around his hometown of Castaic Lake with his dad Darrin and brother Justin, and blossomed into the racer that everyone had come to know over the past few years—fast, determined, and dedicated. 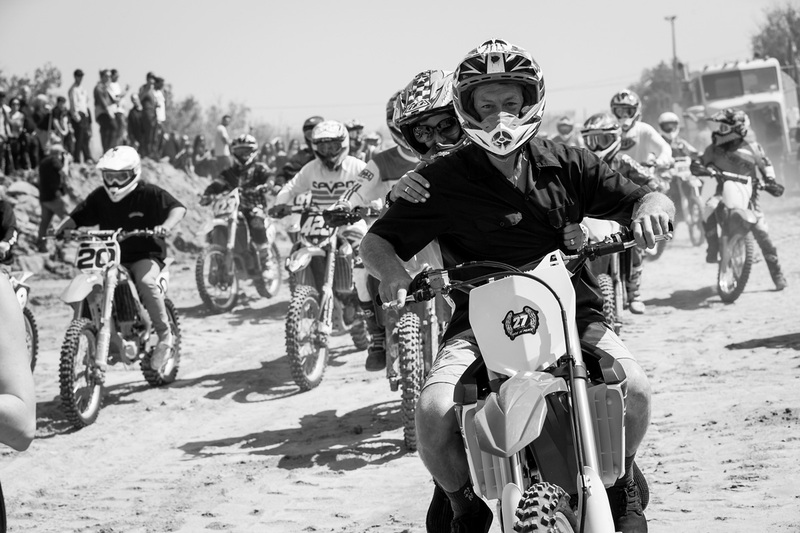 To his friends and family, Tyler was a kind, gentle, and loyal young man, but on the track, he was an intense competitor who loved racing motocross. 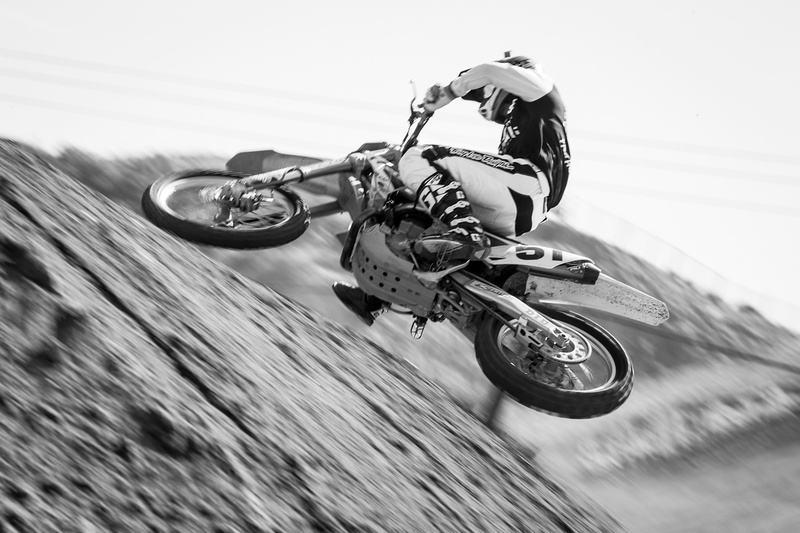 For those lucky enough to witness him ride, it was apparent that he had been blessed with a God-given talent few possess, as his effortless and fluid style was poetry in motion. 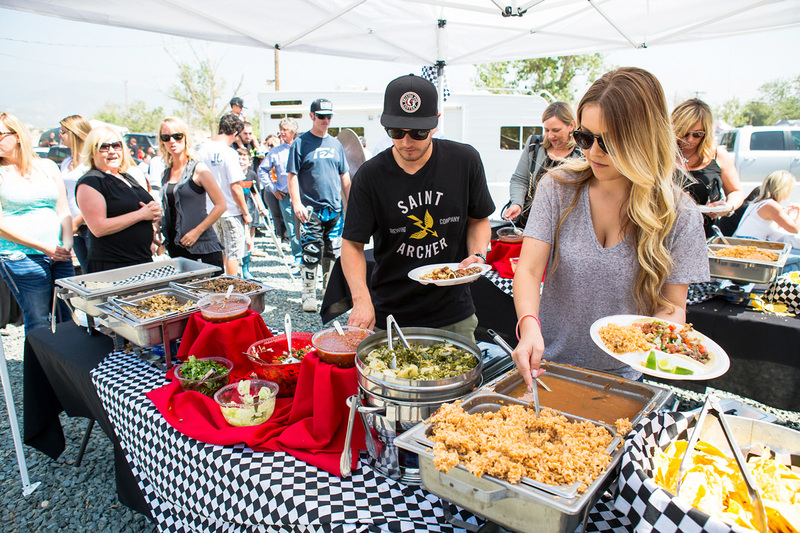 Tyler’s memorial service went exactly how he would have liked it. Following a touching devotional, everyone in attendance joined the family out on the track for a parade lap, as his dad Darrin, mom Michelle, brother Justin, and Justin’s girlfriend Kaelyn led the procession around the track where Tyler had spun countless laps throughout his life. 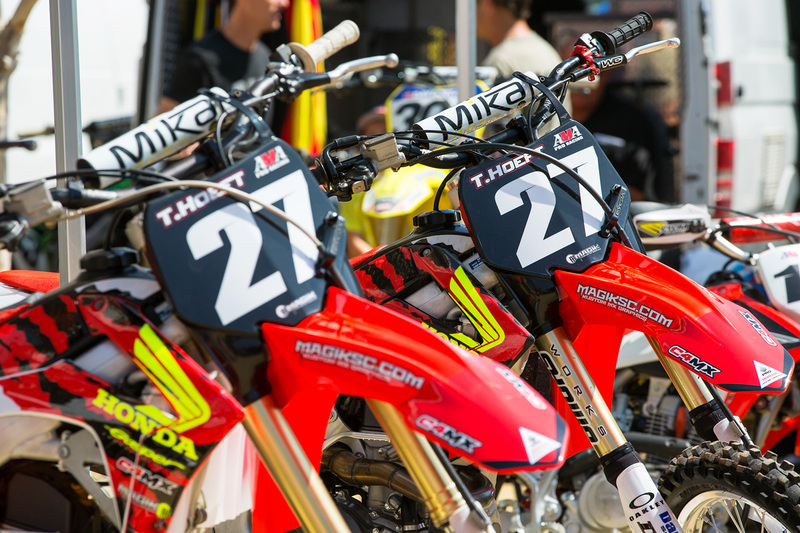 After that, the track was open for riding, allowing everyone to spin laps in memory of Tyler. It’s often difficult to understand why tragedies like this happen, however, in his short time with us, Tyler touched a lot of lives, and lived more in 14 years than most do in a lifetime. It was a day filled with sadness, but it was also a day filled with laughter, memories, and good times—exactly how Tyler would have wanted it to be. It was truly a celebration of Tyler’s life. He will never be forgotten. 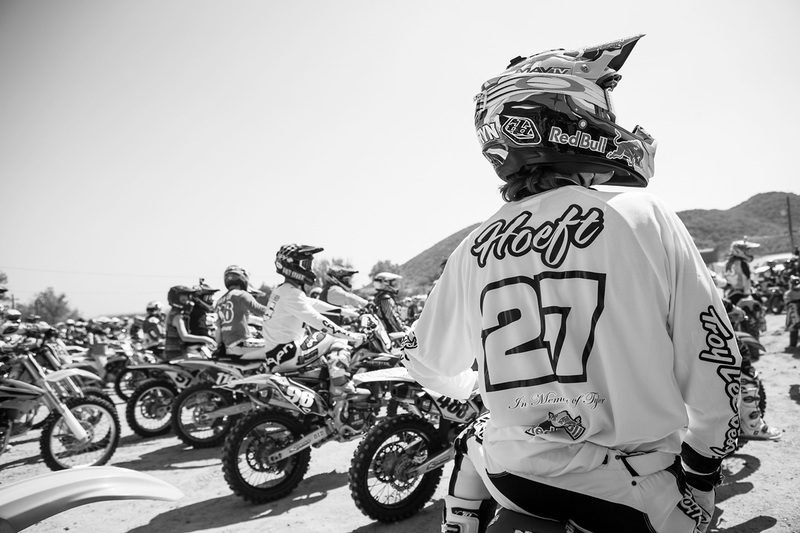 Tyler Hoeft jerseys were seen everywhere. Michelle Hoeft with Tyler's sponsor Debbie (right) and Patty (left). 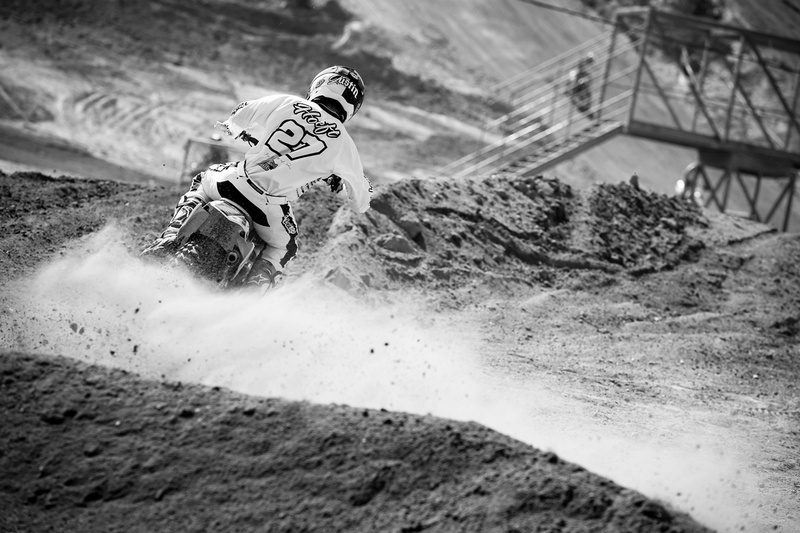 Sean Collier aboard his KX500. Darrin and Michelle led the parade lap. 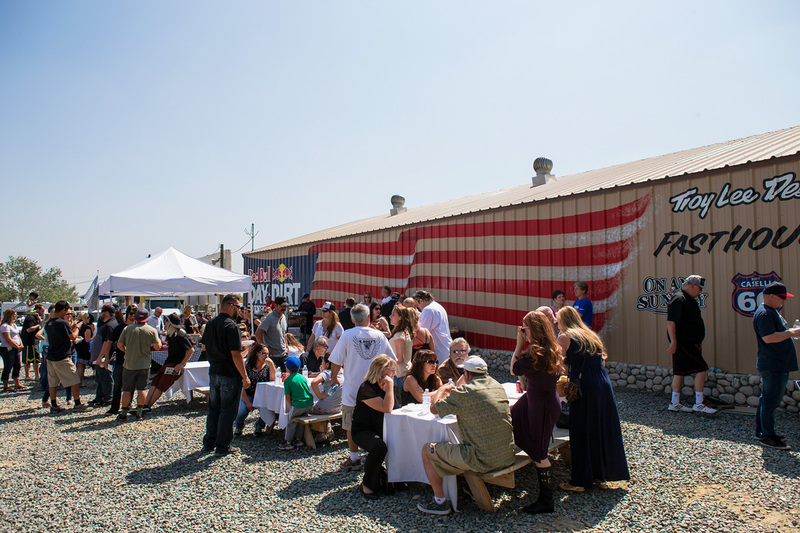 Following the memorial service, lunch was served. 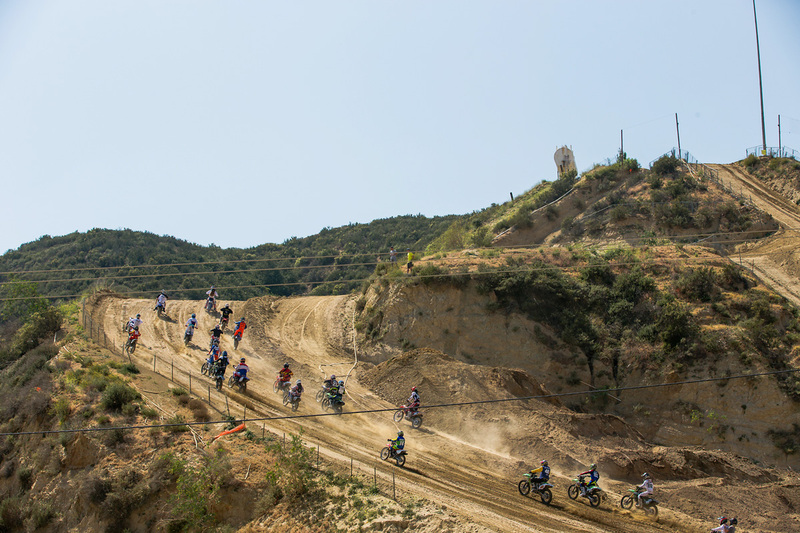 Hundreds of riders circulated the track during the parade lap. 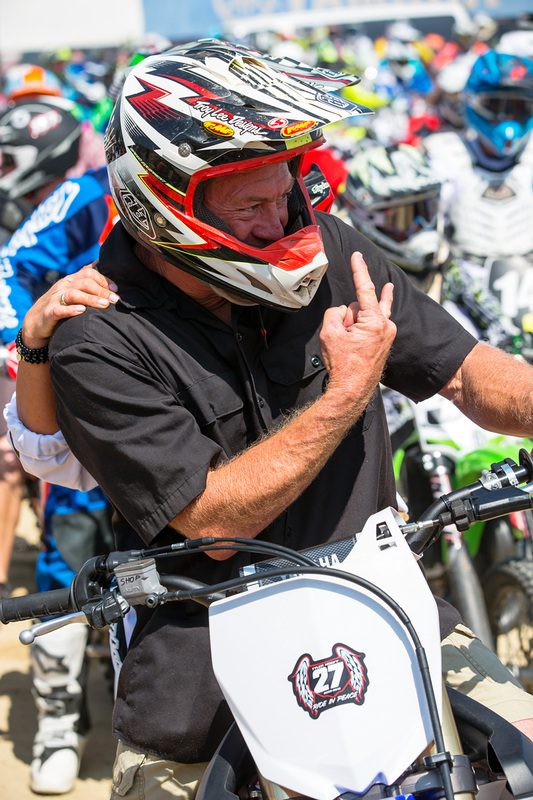 Clay Cullen had some fun on his dirt bike in honor of Tyler. 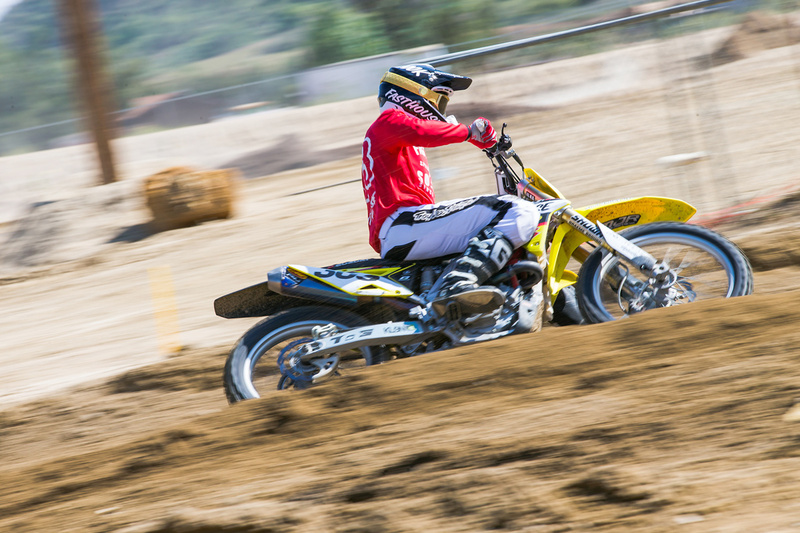 Justin spun some laps on his brother's YZ125. 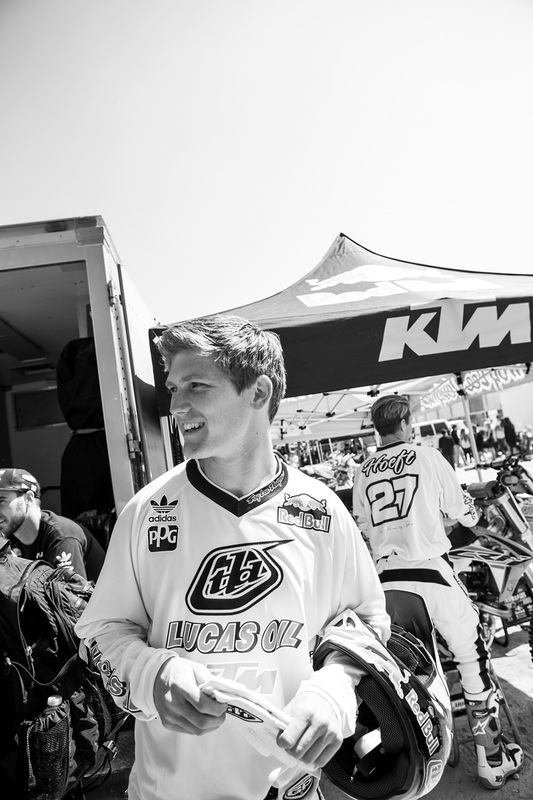 Jessy Nelson and the entire Troy Lee Designs/Lucas Oils/Red Bull/KTM team showed their support. 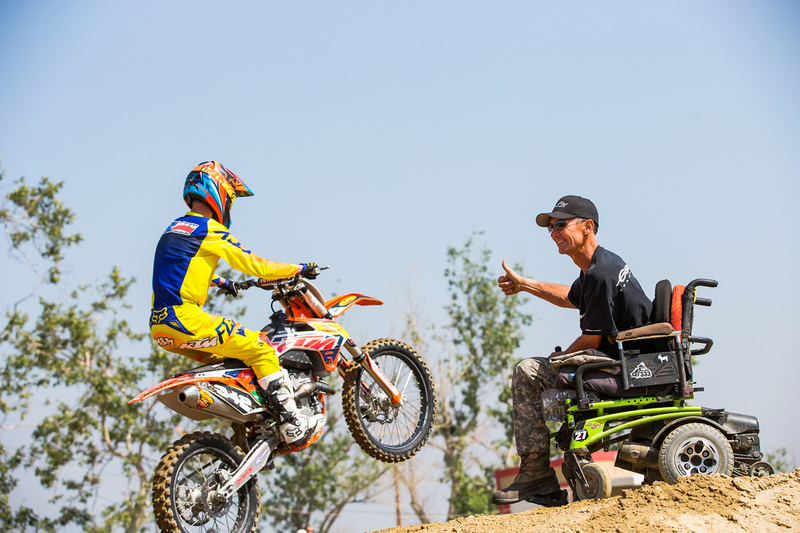 Flyin' Mike Brown cheers on riders during the parade lap. The family heads out on the parade lap. 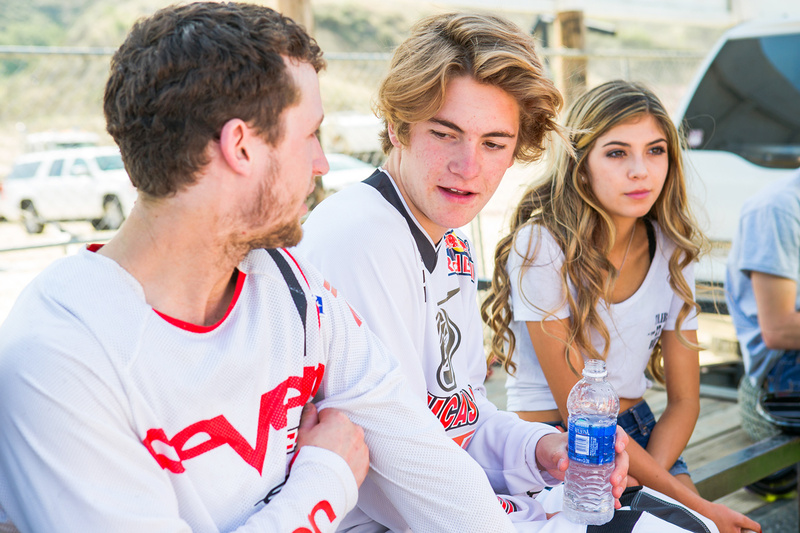 Spencer Parks and Ricky Diaz take a break from riding. 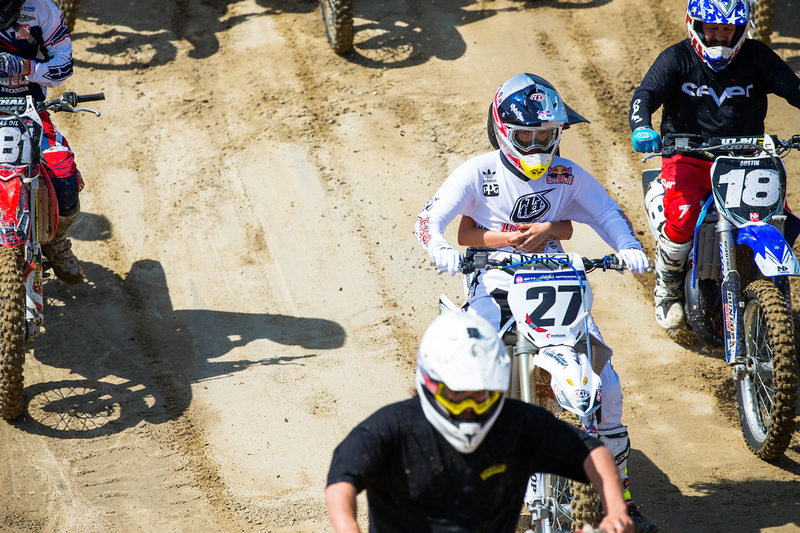 Justin Hoeft and his girlfriend Kaelyn during the parade lap. 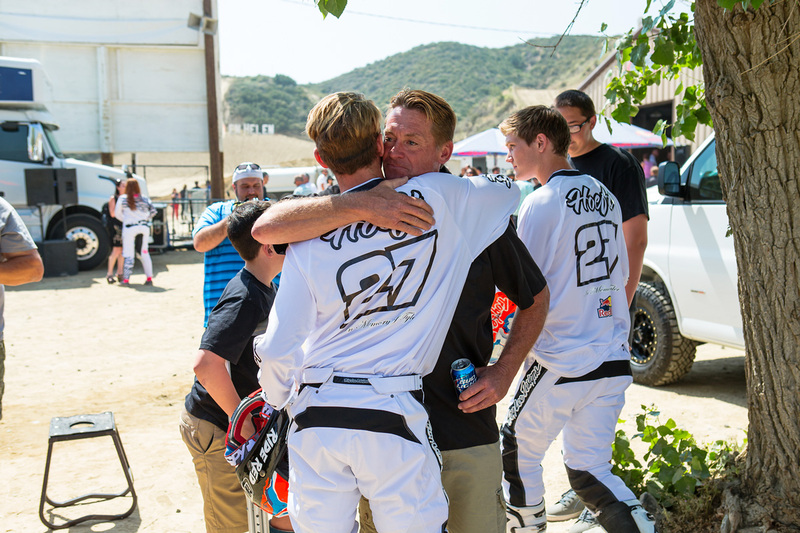 Darrin and Cole Seely. 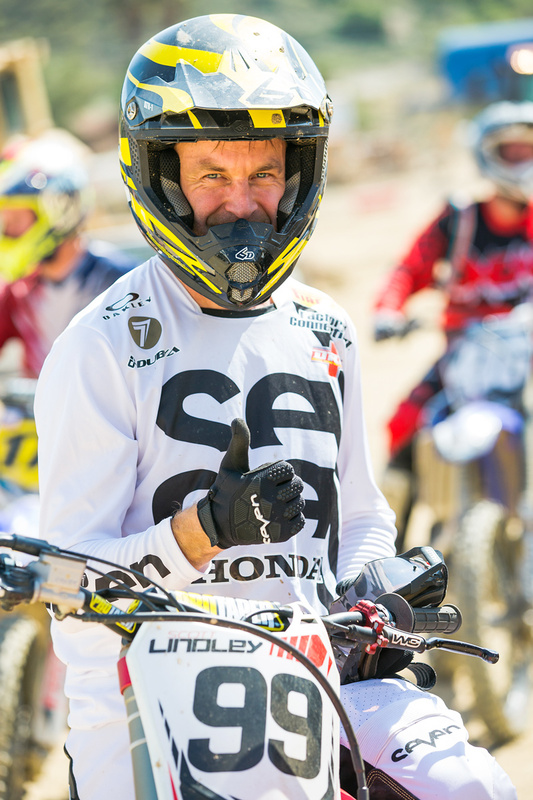 Seely honored Tyler at Supercross last weekend, wearing Tyler's jersey in opening ceremonies. Justin hanging out between riding sessions. 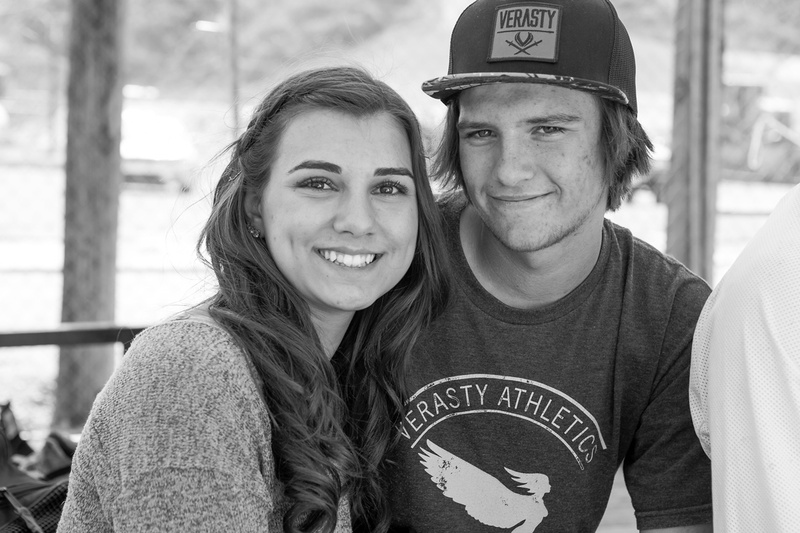 Leila Parks and Ryan Surratt. 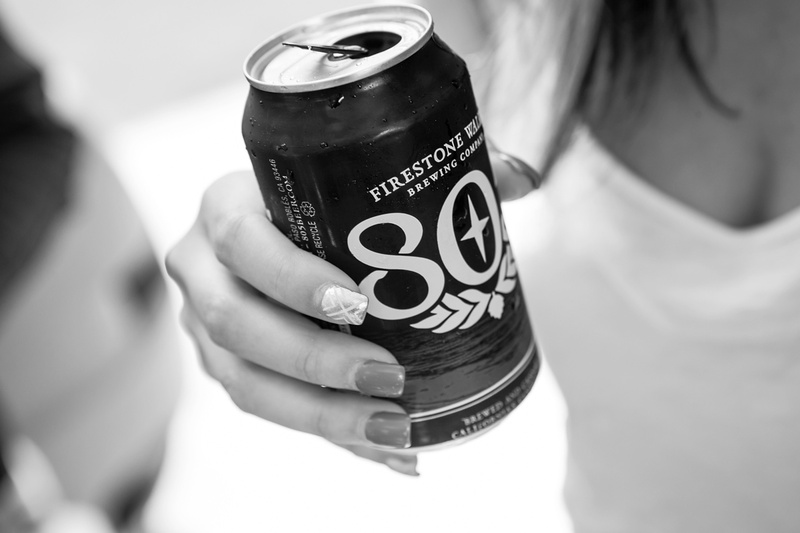 Everyone enjoyed a few cold ones, celebrating Tyler's life. 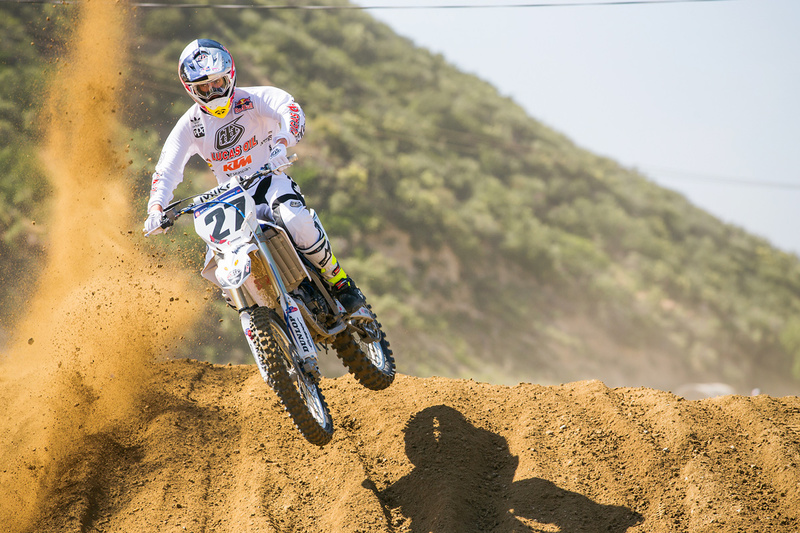 Justin dodging roost aboard his brother's YZ125. 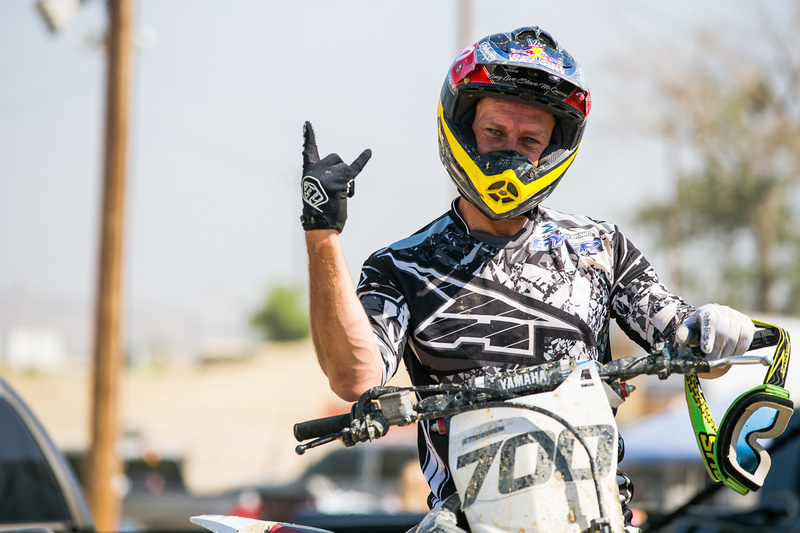 Diaz spent some time out on the track, riding and honoring Tyler. 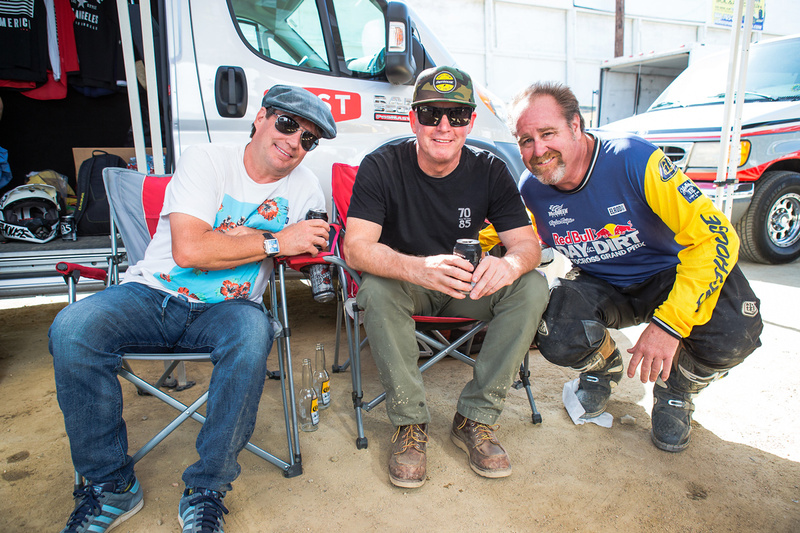 Troy Lee, Kenny Alexander, and Billy "Jetboat" Hammon.